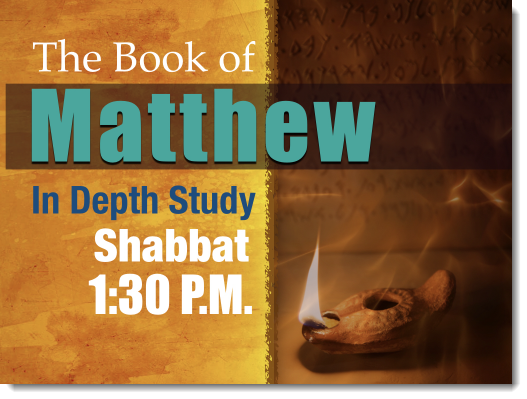 Ralphie continues his study in Matthew (Mattityahu מַתִּתְיָהוּ). Thank you in advance Men for helping with Oneg clean-up. Clean up Team, you are invited to join our guests at the front of the line for the evening meal. 7 Our ancestors in Egypt did not understand your wonderful works. They did not remember your many acts of loyal love, and so they rebelled by the sea at the Red Sea. 8 Yet he saved them for the sake of his name, to make known his might. 9 So he rebuked the Red Sea, and it dried up, and he led them through the deep as through a desert. 10 Thus he saved them from the hand of the hater	and redeemed them from the hand of the enemy. 11 But waters covered their adversaries; not one of them survived. 13 He who despises the word will bring destruction on himself,	but he who respects a commandment will be rewarded. 14 The Law (תּוֹרַת to·Rat) of the wise is a fountain of life, in order to avoid the snares of death. 15 Good sense grants favor, but the way of the faithless is coarse. This bulletin board is made available so that you can post items or events you would like to share with the community that are not facilitated by Living Messiah. 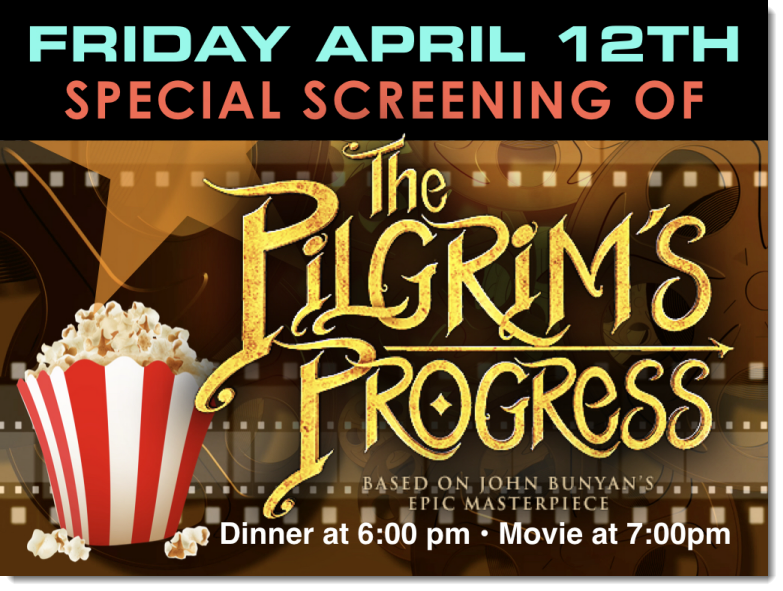 The Pilgrims Progress is set to be released in theaters next week. We have the privilege to host a preview of the film on Friday. 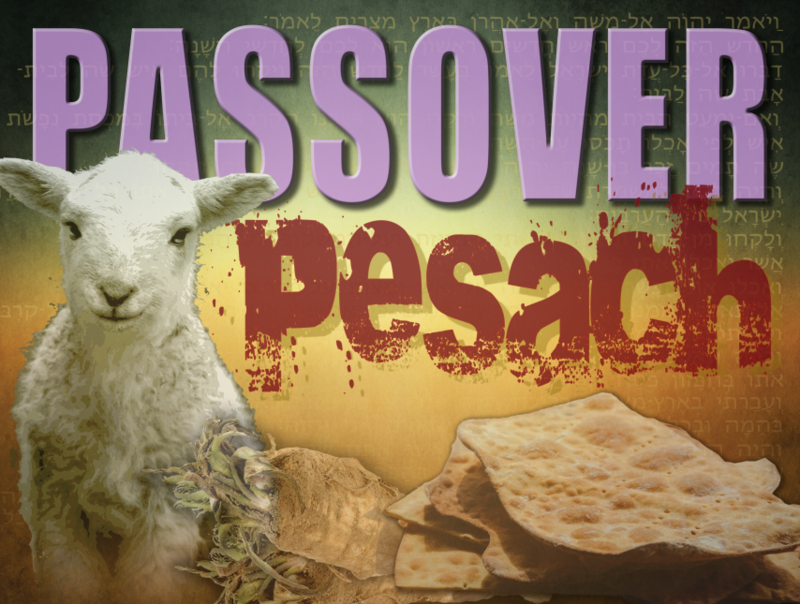 Bring a dish to share and join us for dinner and a movie at Living Messiah. Study through interactive dialog and discussion. Student Workbooks are available for the class at a cost of $10 each. A meeting designed to strengthen men as they build relationships. please email Mark for location and times at mark@livingmessiah.com. The Beit Din is a group of men who service this community as watchmen to guard, protect and judge between those that fellowship together. If you have comments, questions or concerns we encourage you to contact ralphie@livingmessiah.com to arrange a time to speak with them. Elders are a group of individuals who serve this community by dedicating time to fast and pray for our leadership team and the entire fellowship. They are available to offer words of wisdom to the fellowship. If you would like to speak with them, contact jerry@livingmessiah.com. Thanksgiving and Praises to יְהוָה for providing us a place to gather, worship, study and fellowship together! By His hand of provision, He provides for the needs of this community. May His great name be praised. Thank you יְהוָה for all your provisions and for supplying our daily bread. You have done great things for us! 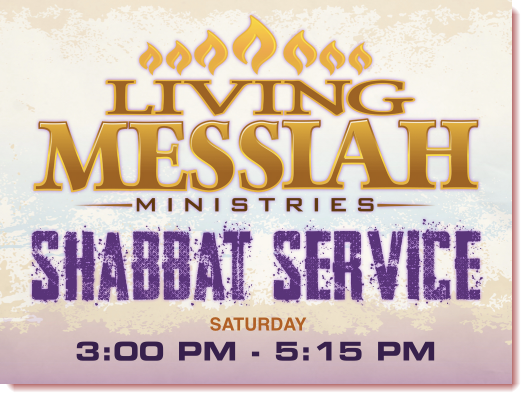 Living Messiah Ministries represents a family and a Kingdom, YHWH is gathering together. We share a common identity, we may not always share a common doctrine. We build relationships through mutual respect. We are patient with the guiding and directing gifts of the Holy Spirit at work in each of us. We honor boundaries established by the leadership covering for this community. We display respect and consideration towards others in conversation, actions and attire. We avoid divisive debates, criticism, and speaking ill of others. We proclaim The Word of God, not political perceptions, to the best of our understanding. We study and learn from each other through interactive dialog during our services. We welcome you to share detailed topics or testimonies during our open mic after our meal. We thank you for your grace as our children learn along side us during services. 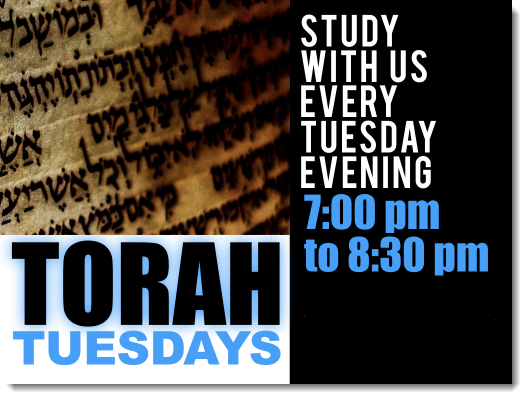 We invite you to join us either on line or in person for our Tuesday night Torah study. We share a meal together after service, Leviticus 11 is our guide for preparing food. We prepare in advance for this meal to the best of our ability in order to guard the Shabbat. We wash our hands before going through the buffet line and touch only what we intend to take. We invite our guests, those 50 and wiser and our clean up team to the buffet line first. We look forward, to worship, study and fellowship with you! © 2019 LivingMessiah.com. All rights reserved.